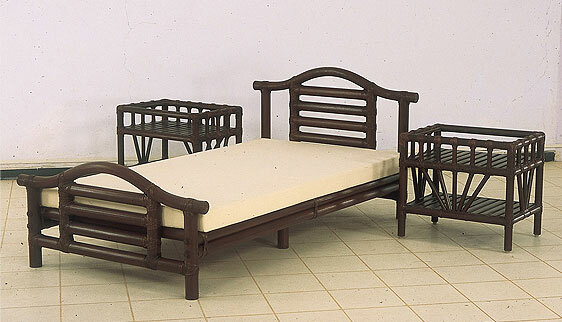 Laguna Single Bed Set with Side Tables. 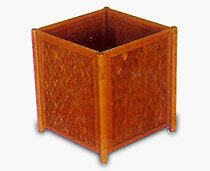 Fully comfortable single bed with high quality material. 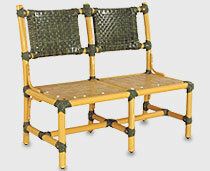 Ideal for home furniture, hotel furniture, resort furniture, etc. 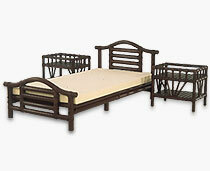 Decorative comfort single bed set for Home Furniture, Hotels Furniture, Resorts Furniture. 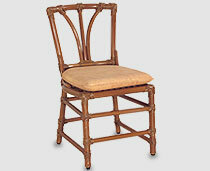 Best quality bedroom sets with decorative design & finish.